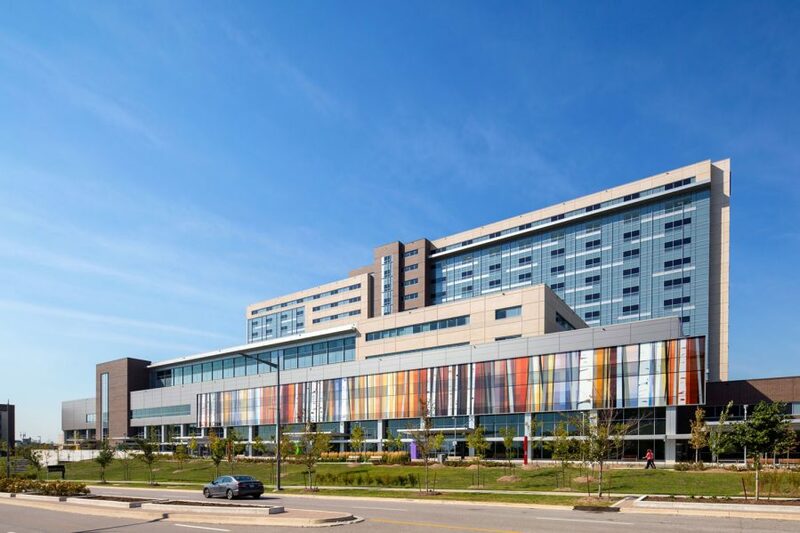 The PCL family of companies has announced that two of its projects —Humber River Hospital and Toronto Pan Am Sports Centre — have been recognized by Engineering News Record’s (ENR) Global Best Project Awards, an annual competition that highlights teamwork and overcoming hurdles of designing and building internationally. Industry veterans selected 23 projects from 15 different countries and five continents. The judges looked at projects in many markets and examined safety performance, innovations, challenges, and design and construction quality — with a special emphasis on the diversity of global project teams and their collaboration. 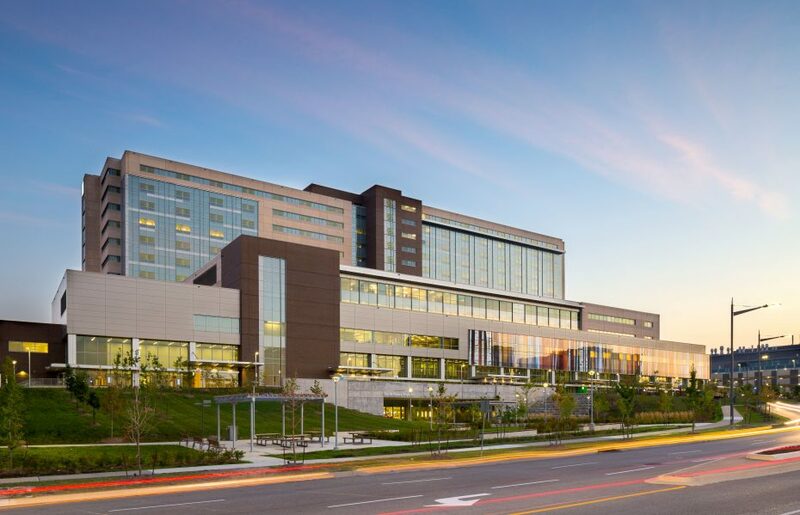 The Humber River Hospital, designed by HDR Architecture Associates Inc., is one of Canada’s largest acute care hospitals, serving a catchment area of more than 850,000 people in the northwest Greater Toronto Area. 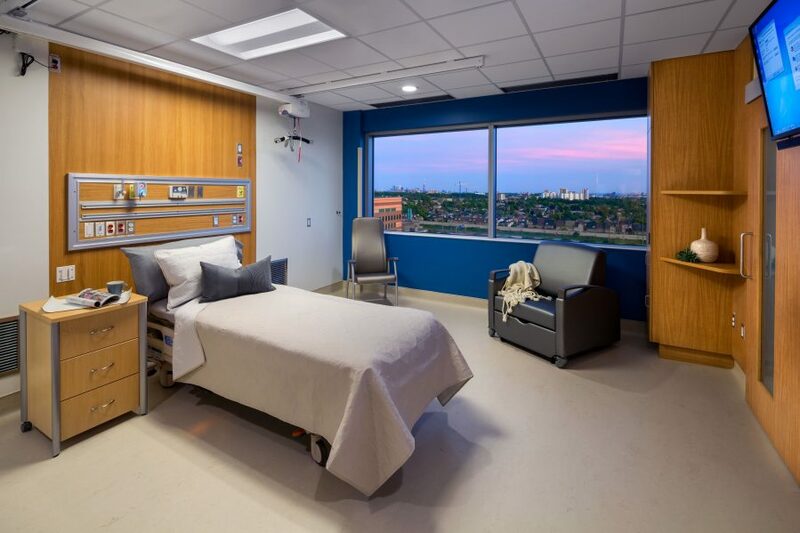 The Hospital’s goal for the project was to create a facility driven by efficiency where staff and physicians could deliver the highest level of patient and family‐centered care in an environment so revolutionized that it would be recognized as the most energy efficient, fully‐digital acute care hospital in North America. 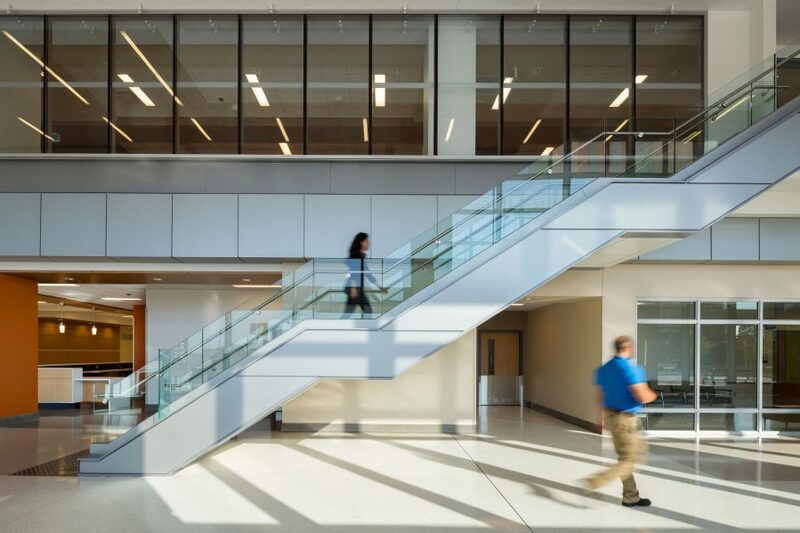 The design of the new hospital takes inspiration from the architecture of Toronto, following clean rectilinear lines and using primarily glass, metal panel, precast concrete and masonry. The most prominent form of the hospital is the 14‐storey inpatient tower which has a patient capacity of 656 beds. 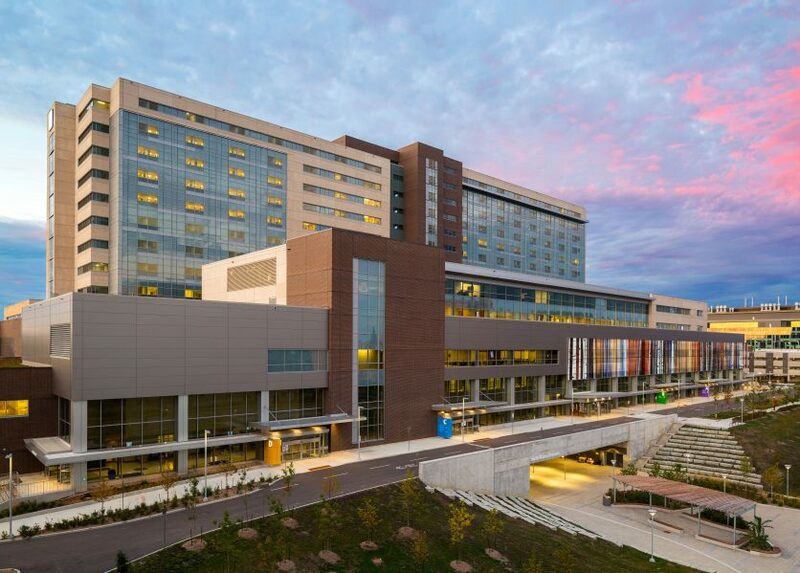 The new facility also offers 2,000 parking spaces in two separate parking garages. The South Plaza acts as the centerpiece of the entire campus. The terraced plaza supports community gathering and features outdoor seating and curved amphitheater‐like retaining walls. Adjacent to the plaza is the main drop‐off area, which is organized into Portals of Care. 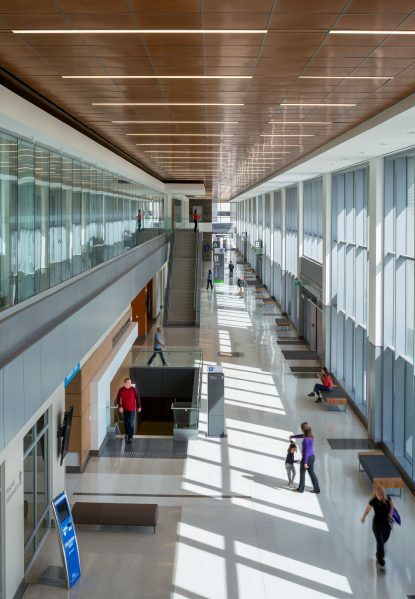 This concept assigns each clinic its own distinct space and entrance. The clinics act as individual neighbourhoods, preventing patients and visitors from walking through endless corridors to reach a destination. Humber River Hospital. Photo courtesy of PCL Constructors Canada Inc. The Toronto Pan Am Sports Centre (TPASC), designed by NORR Ltd. & Counsilman-Hunsaker, is co-owned by the University of Toronto (UofT) and the City of Toronto in a unique partnership. It is a hub of activity and collaboration for UofT students, members of the community, and high performance athletes, underpinned by a shared value of a healthy, active lifestyle. 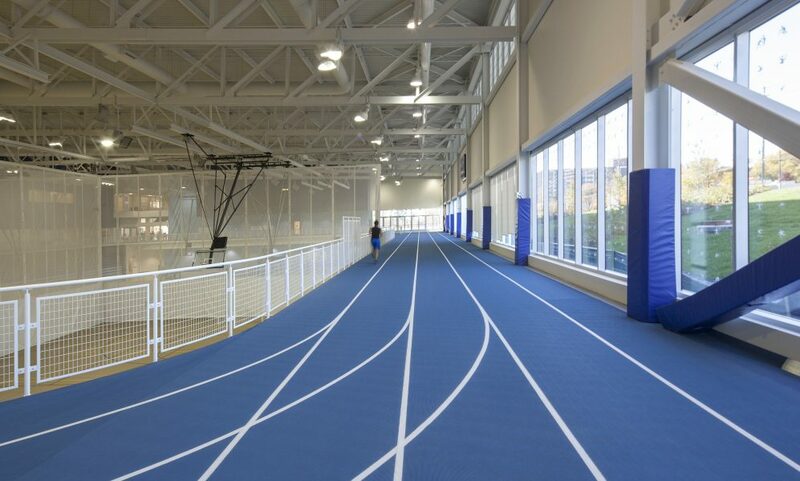 This building was the largest new-build sports facility purpose-built for TO2015, and is considered one of the largest investments in Canadian amateur sport history. 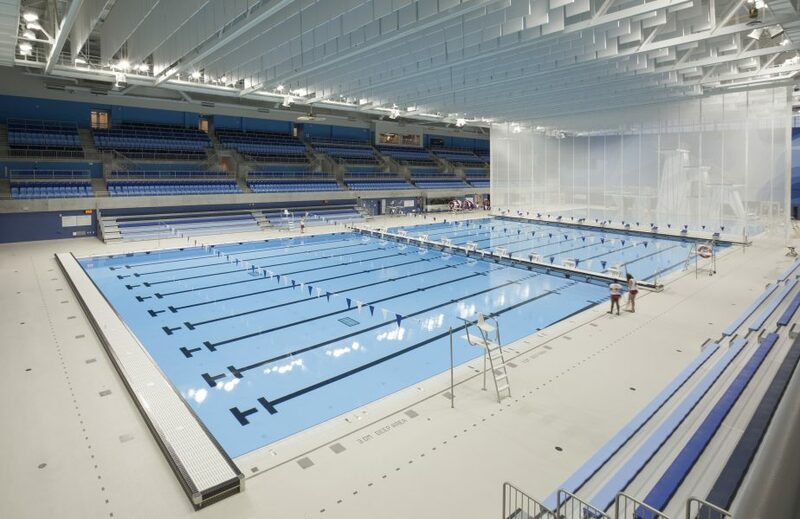 At 393,628 square-feet, it includes seating for 8,000 spectators, two internationally sanctioned 10-lane 50-metre pools, a five-metre deep diving tank, a four-court gymnasium, an indoor walking/running track, a climbing wall, conditioning rooms, a high performance testing centre, studio spaces and a fitness centre. 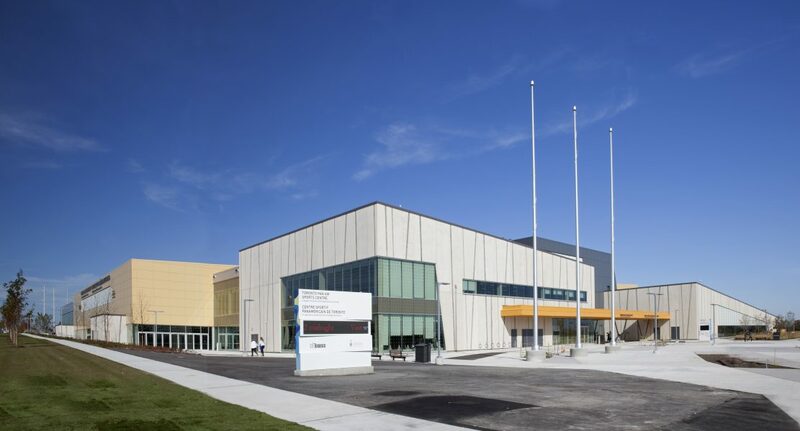 In addition to hosting the Pan Am Games and providing facilities for University of Toronto Scarborough (UTSC) students and community members, the sports centre is home to the Canadian Sport Institute Ontario, the leading high performance sports organization in the province, and Wheelchair Basketball Canada’s National Academy. 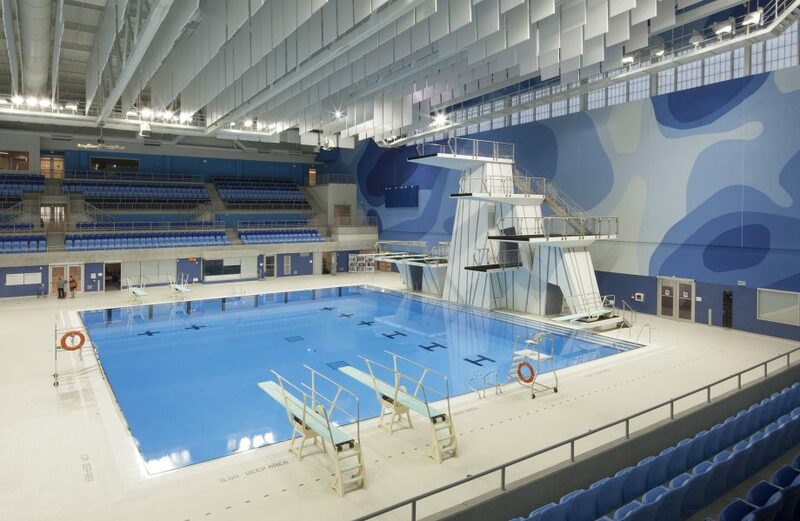 In addition, Diving Plongeon Canada, Swimming Canada, Synchro Canada and Water Polo Canada have moved components of their training programs to the facility. TPASC. Photo courtesy of PCL Constructors Canada Inc.
PCL managed an intensely collaborative environment, methodically addressing each requirement through coordination of consultants, subcontractors and specialty providers for all phases of project delivery. Both projects were delivered on time and on budget in partnership with Infrastructure Ontario through an alternative financing and procurement (AFP) model, which uses private financing and expertise to strategically build quality infrastructure, on time and on budget, leading North America as the most advanced and active market for public-private partnerships.